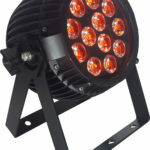 SKU: 685450870221. 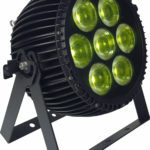 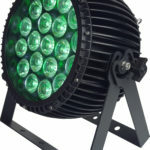 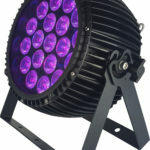 Categories: OUTDOOR RATED WIRELESS DMX, Wireless DMX. Tag: W-DMX. 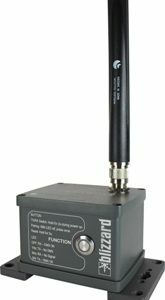 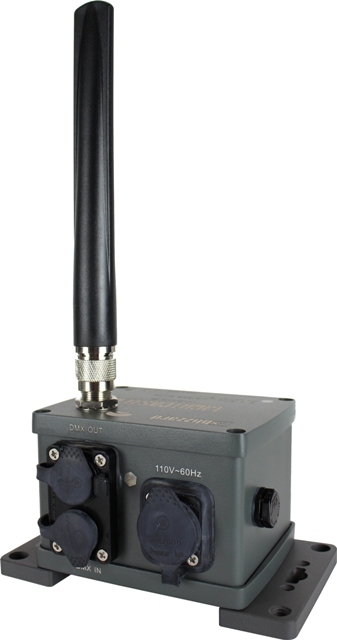 The LightCaster™ IP W-DMX is an outdoor rated W-DMX transceiver featuring Wireless Solution’s W-DMX Nano G5 PCB + antenna to allow powerful wirelessDMX/RDM1 capabilities. 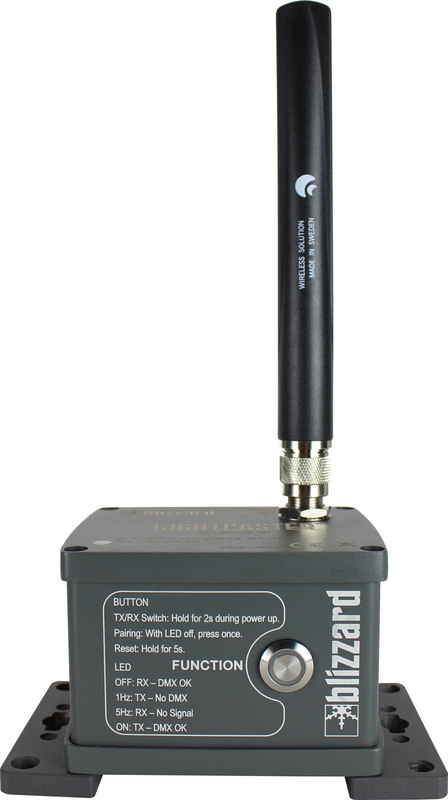 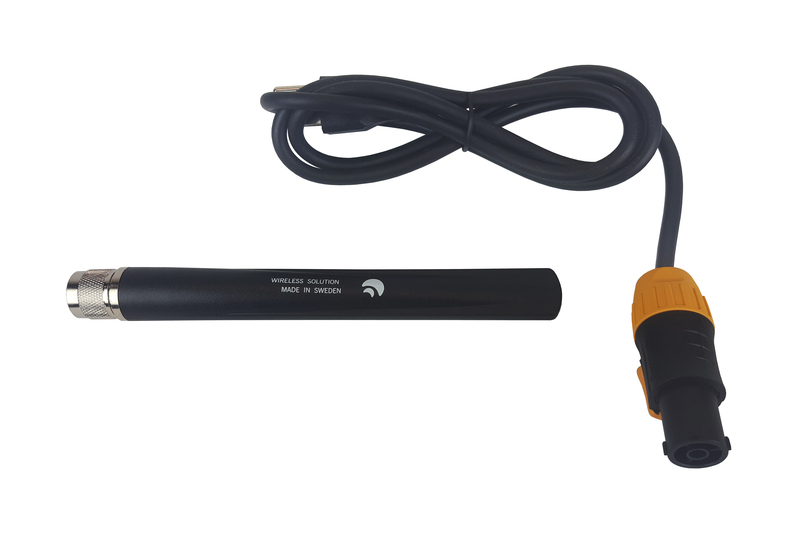 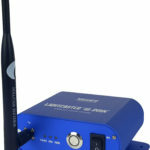 This device can be quickly and easily changed between transmitter and receiver with 1-button operation. 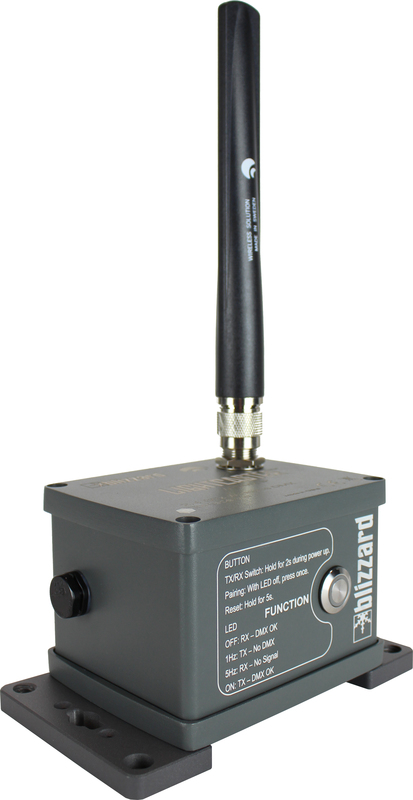 The housing is made of a tough, weather resistant aluminum die-cast material with accurate and legible corrosion-resistant laser engraved markings. The rear side of the unit is also fitted with IP65 rated power input and 3-pin XLR input/output data connections. 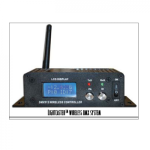 This unit may be mounted in any safe position provided there is enough room for ventilation. 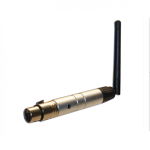 It can be installed as a fixed installation on a wall or other surface using screws, or mounted with a standard clamp using the M10 screw holes found on each foot of the unit. 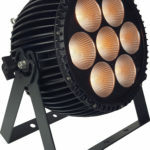 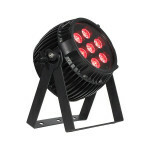 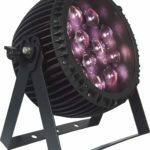 Be the first to review “Blizzard Lighting LightCaster WDMX IP” Click here to cancel reply.